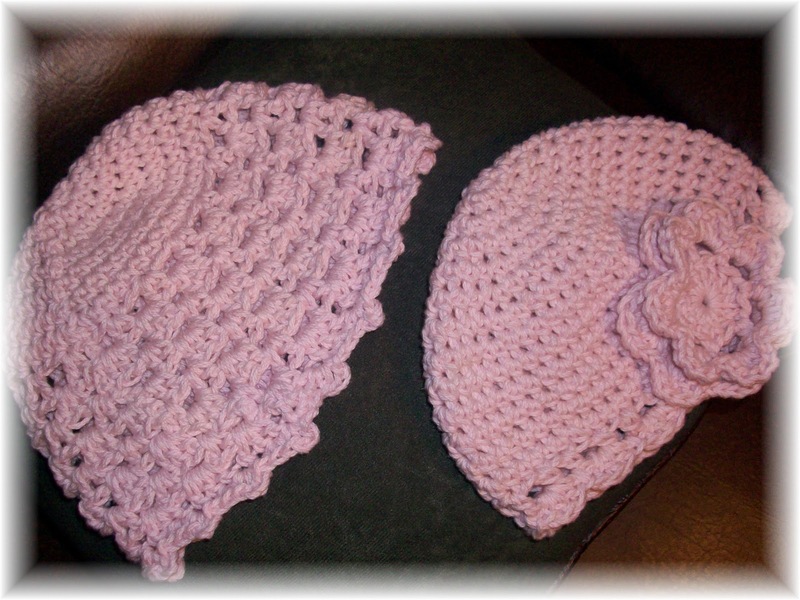 Breathing in Grace: Big and little sister hats!!! Big and little sister hats!!! These are for sale....if interested, just leave a comment, or send me a personal e-mail! I won't be crocheting any more before CHRISTmas, except for personal gifts.